Independent living is a perfect option for seniors who enjoy an active, fulfilling life. 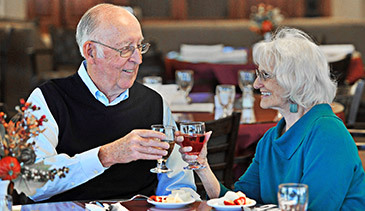 Abbington Senior Living offers weekly housekeeping, activities, transportation, and a wide variety of delicious and healthy meals. 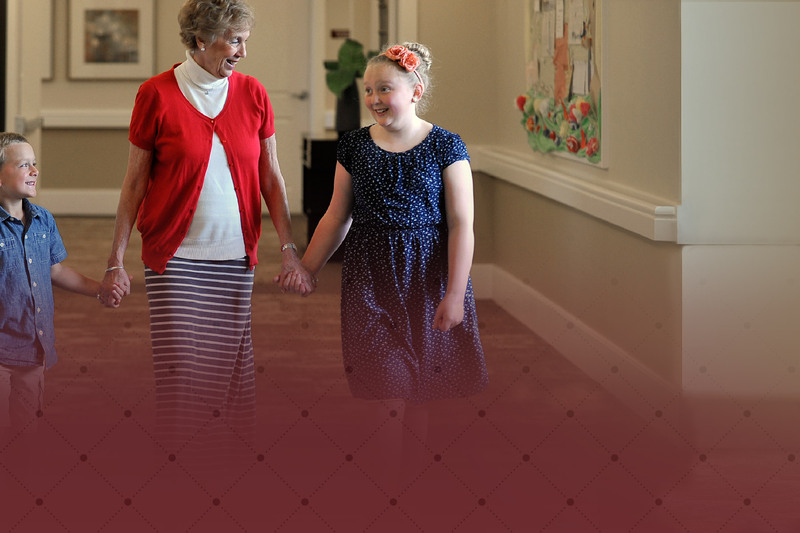 Living here allows you to add additional assisted services as they are needed. Learn more from a personal meeting with our staff!